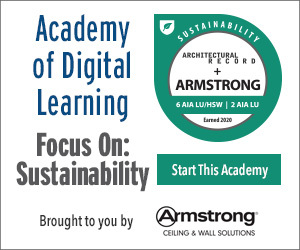 Discuss the potential uses for vector graphics in large-scale architectural applications. Define how vector graphics address challenges with resolution and scale. Describe the impact of transparency, reflectivity and surrounding conditions on architectural glass showcasing vector graphics. Laminated architectural glass has become an increasingly desired material in both indoor and outdoor projects. 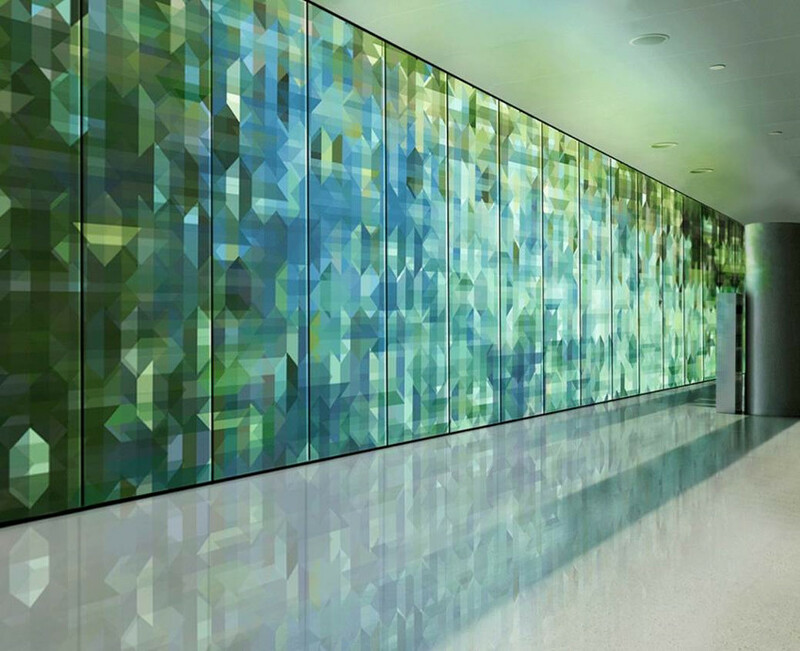 Whether it is used to incorporate a business logo or branding motif for an office building, provide abstract or realistic decorative designs along wall panels or room dividers, or brighten up health-care facilities with images of nature, laminated architectural glass provides a beautiful and durable option. Digital imagery is a popular method of incorporating design elements in glass; however, it can be difficult for designers to find and source large-scale, high-resolution imagery that matches the project proportions. Recent online design tools that use vector graphics solve this problem and provide designers with virtually unlimited choices for including visual imagery in architectural glass. This course introduces participants to how vector graphics can be used in architectural design by first exploring examples of the many different materials and technologies available to designers. Next, it explains what vector graphics are and how they differ from raster images. The course then examines in detail how vector graphics are used in architectural laminated glass and ends with architectural project examples.